Cleveland – Less than 24 hours after a thrilling overtime victory over the Chicago Bulls, the Denver Nuggets will be on the court again to take on the Cleveland Cavaliers. The Cavaliers most recently played on Tuesday as they notched their first win of the season over the Atlanta Hawks. The Nuggets come in with a 6-1 record and having won their past two contests. The Cavaliers have struggled this season as they come in with a 1-6 record and have lost four games by double-digits. The Nuggets shooting from three: The Nuggets currently have the second worst three-point percentage in the league at 29.3 percent, down from 37.1% last season. The good news is that the Cavaliers have been allowing opponents to shoot 42.3% from deep, giving up 13 made threes per game. 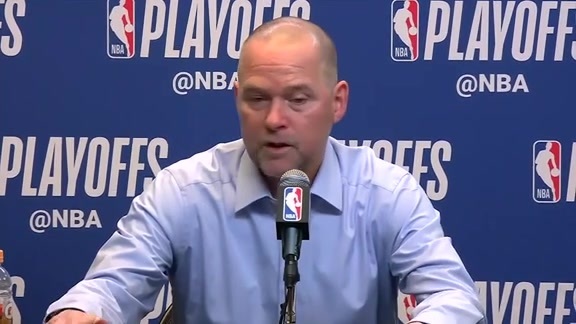 Bench Play: Nuggets Head Coach Michael Malone kept his rotation short in Chicago, only playing nine players total in the game. The second unit for the Nuggets provided some sparks and strong defense. 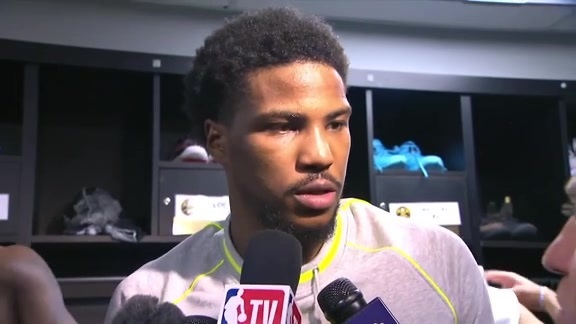 Malik Beasley played much of the fourth quarter and overtime with the starters as his energy and defense helped the Nuggets pull out the win. 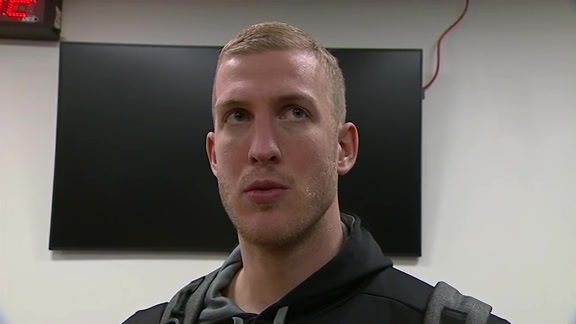 Mason Plumlee continued his strong play as he recorded 13 points on 6-of-7 shooting. Keeping the energy high: Tonight, will be Denver’s third game in four nights and the end of a back-to-back. Finding energy on the second night on the road will be key for the Nuggets. Tonight’s game will tip at 5 pm MT and will be available on Altitude TV as well as the AltitudeNOW app. Fans can listen on Altitude Sports 92.5 FM.